Wonderful cards that the DT have for us .. love them and love this challenge. stunning cards the DT have done! Fabulous challenge and the DT creations are just super! 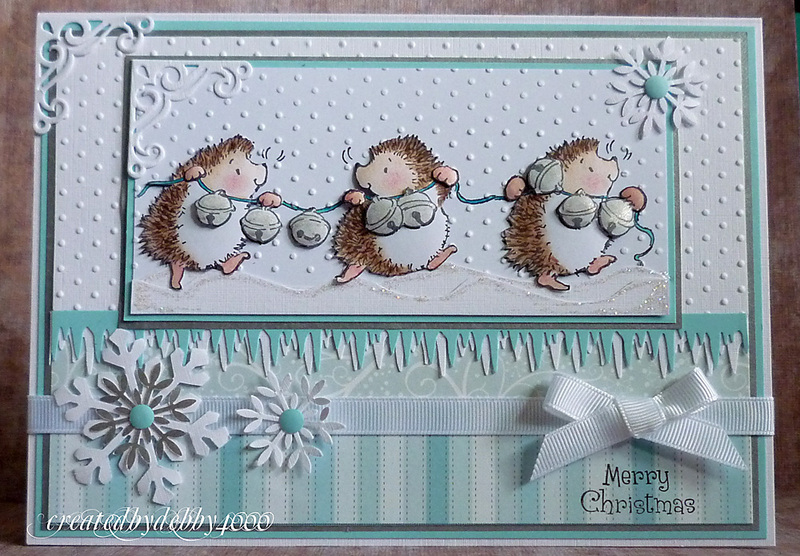 Lovely DT cards, fab challenge. What beautiful DT samples, thanks for a great challenge and Merry Christmas! Great DT's cards, and always inspirational! 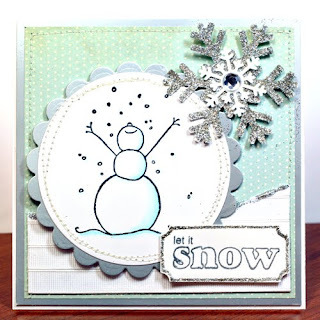 My new online friend e-mailed me, asking to submit my cards for this challenge after she saw them on my blog. 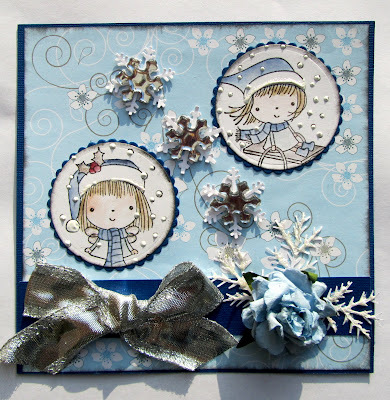 I have a little other colors on the main image but I luv Silver/Blue/white image on my this year's christmas cards! 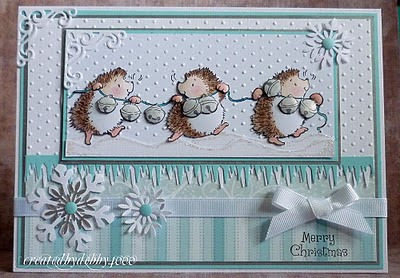 Great DT cards and lovely theme. 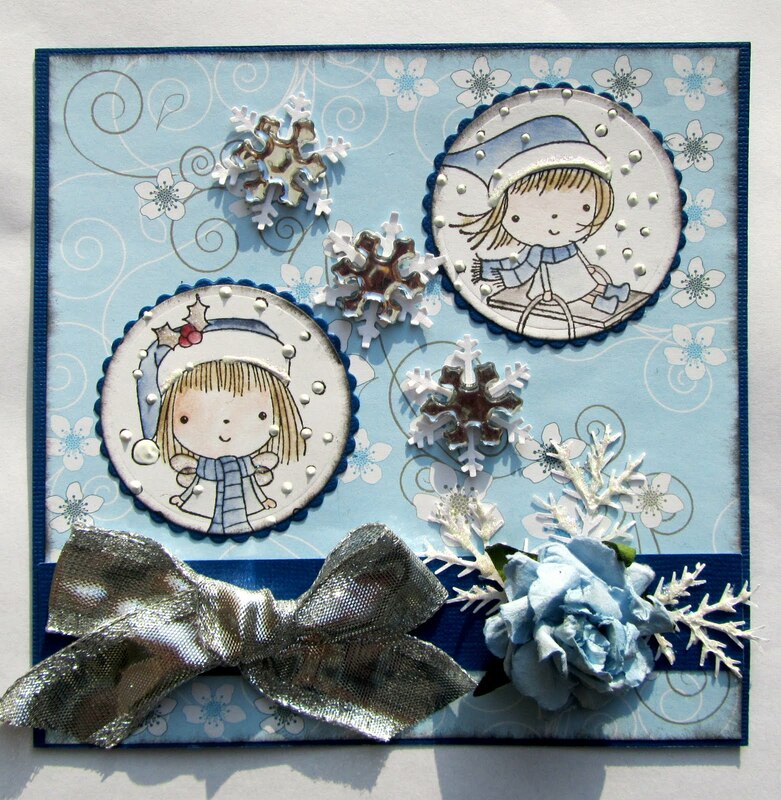 Love an excuse to use Penny Black stamps too as they were the range that got me hooked on stamping ! Thanks for the inspiration & Merry Christmas to everyone. Netty.